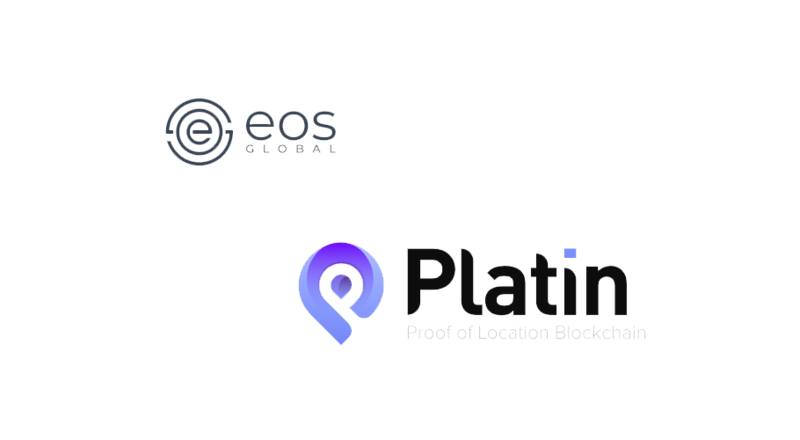 Platin, a decentralized Proof-of-Location (PoL) protocol, today announced that it has secured investment from EOS Global’s EOS ecosystem fund, a partnership fund of Block.one’s EOS VC investment unit. 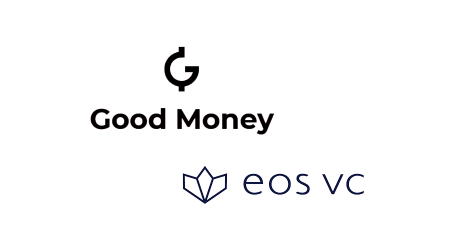 Platin, which will now build on Block.one’s EOSIO blockchain software, secured the investment after it showcased the capabilities of its innovative PoL protocol during the San Francisco leg of Block.one’s EOS Global Hackathon series. 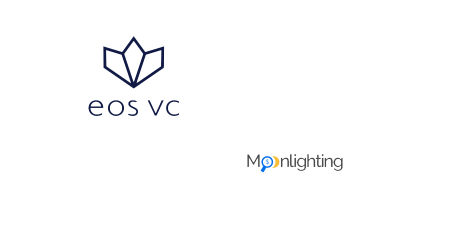 The San Francisco event saw 475 participants from 26 countries competing to build value-driven applications utilizing the EOSIO platform in a 26-hour competition. It was part of a five-event series sponsored by Block.one, which awarded over USD $1.5 million in prizes to events’ winners. The investment is evidence that the Platin’s PoL protocol is gaining traction and has real-world utility and viability. The protocol has use cases in several fields such as humanitarian aid, commercial airdrops, and supply chain, among others. Platin (Platin.io) combines location data with a lightweight and secure Proof of Location (PoL) protocol to enable geospatial capabilities in the decentralized world. With Platin, anyone can geo-locate a digital asset (cryptocurrencies, documents, images, etc. ), anywhere on the map, anywhere in the world, in real time. This is made possible through open, privacy-preserving zero-knowledge proofs developed as part of the Platin protocol. With Platin, any digital asset can now have a fixed location in physical space. This incentivizes individuals, organizations and large groups of people to move and interact with digital assets – and each other – in brand new ways. Developed by a world-class team of professionals and academics experienced in blockchain, security, mobile and AR, Platin enables unique use cases not possible until today through its decentralized protocol based on incentivized location witnessing. Platin’s protocol is interoperable and extensible, with the potential to transform every industry, from retail to humanitarian aid, from automotive to supply chain, security, finance and more.